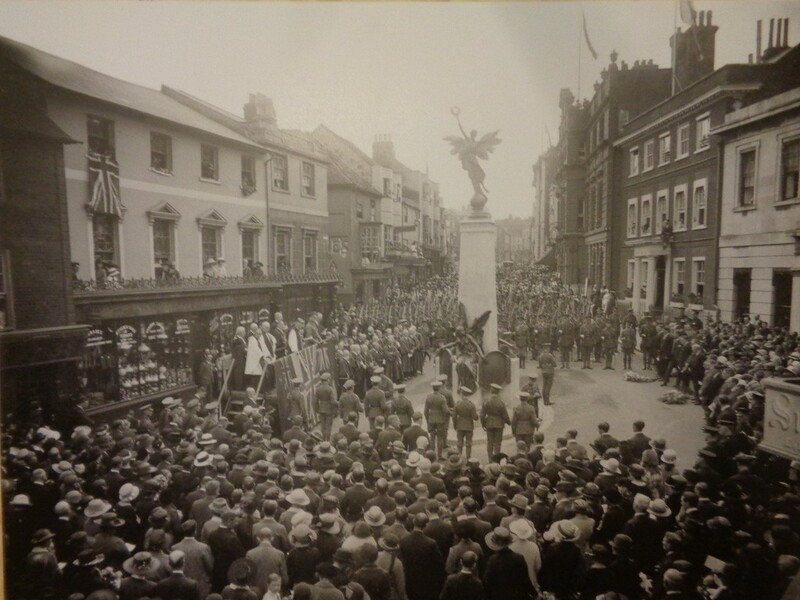 An illustrated lecture by the Mayor of Lewes exploring how the names for the War Memorial were compiled, the many whose names were not included, and some of their life stories. This will provide insights into what life in Lewes was like at the time, and the impact on the local community of Lewes’s losses during the Great War. Space is limited, so tickets must be booked in advance from the Town Hall in person. 2:30pm talk is sold out. 4:30pm tickets available.